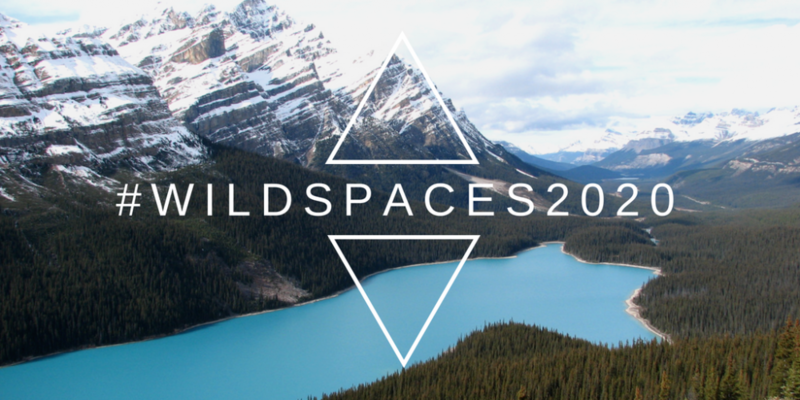 Wild Spaces 2020 is AWA’s campaign to celebrate Alberta’s amazing wild spaces and a call to protect them for future generations to enjoy. Our campaign works in partnership with other organizations to ensure that Canada is not only held to this promise, but aims to exceed it by the 2020 deadline. Start by writing a letter asking federal and provincial governments to live up to their international commitment to protect 17% of Canada’s landscapes and 10% of our oceans by 2020. Public support is the key to ensuring Canada meets Target 11 by 2020. Do you have a photo of your favourite wild space? 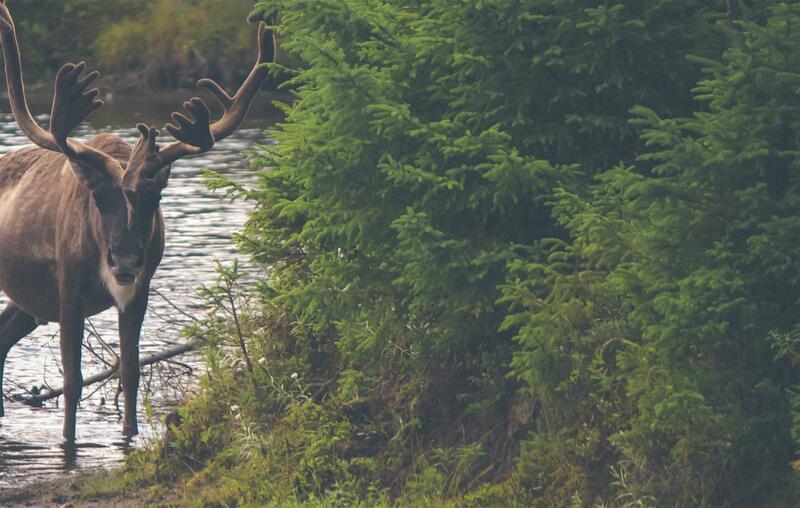 Post it to Instagram, Facebook or Twitter with the tag #wildspaces2020 for a chance to be featured. For more information on Protected Places visit our website. Keep an eye out for the #wildspaces2020 hashtag on Facebook, Instagram or Twitter to stay updated!